Make a donation to help us reach more Americans like you and encourage them to take action to support school librarians. Thank you for taking action to support school libraries in the United States! Your actions help us ensure that children across the country have access to the school library services that they deserve. We can’t make a difference in the lives of these children without you and your support. That’s why we’re asking you to help us reach more Americans like you. With your donations we can reach millions more Americans just like you who want to see our students achieve everything they can. In fact, every dollar we raise helps us reach more than 100 Americans. That means that a donation of just $10 will help us encourage over 1,000 Americans to take action today. Please consider making a one-time donation of just $10-25 dollars today, or starting a monthly donation of just $1, $3, or $5 dollars. We're passionate about this work because for many young minds school librarians are the only source of opportunities for imaginative exploration. That’s because in many schools, the school libraries are the only freely and democratic source of information through the provision of books, programs, and services. Children are allowed to explore literature and new ideas in school libraries while also developing a love of reading and strong skills in literacy that will help them through out their life. We also know that research shows clear links from school libraries and library staff to improvements in student’s reading and academic success. School libraries are fundamental to developing engaged readers who have the capability and inclination to read and learn beyond their years at school. School libraries help students learn to find and use the information they need, to succeed now and in their future life and work. Our children deserve the best possible education. EveryLibrary is a registered 501(c)4 organization (FEIN 46-1534149). 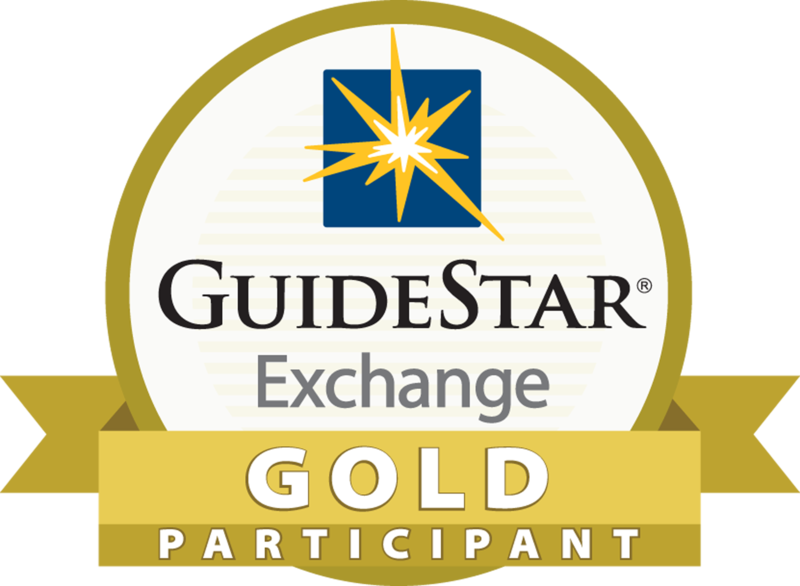 We invite you to check up on us before donating by finding out more about us on Guidestar, the most trusted guide to non-profits on the Internet.